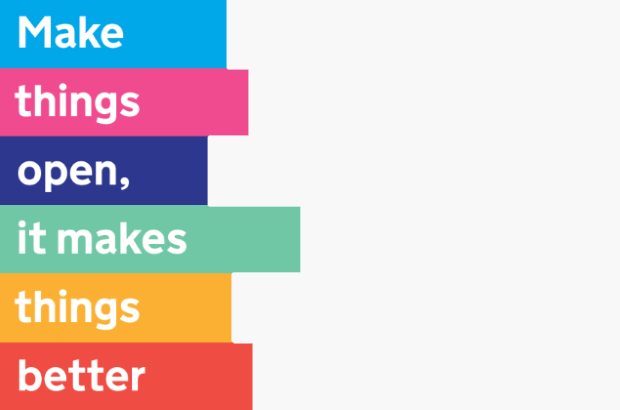 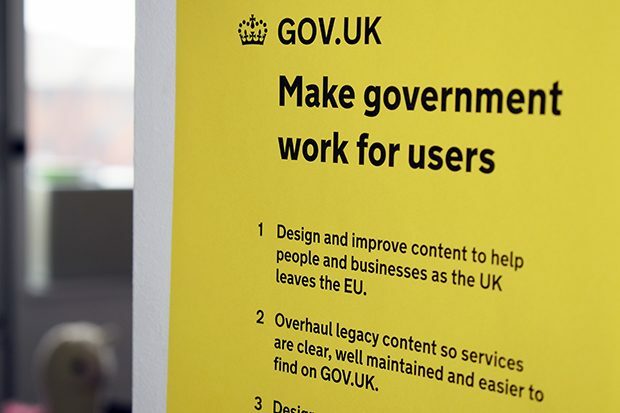 The steps we're taking to create and run good digital services that meet the needs of users. 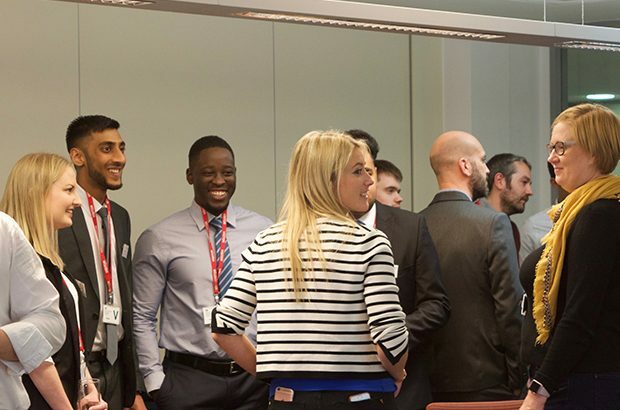 James Munson explains some of the work we've done to make sure we've got solid foundations in place to build on to deliver the DVSA digital, data and technology strategy. 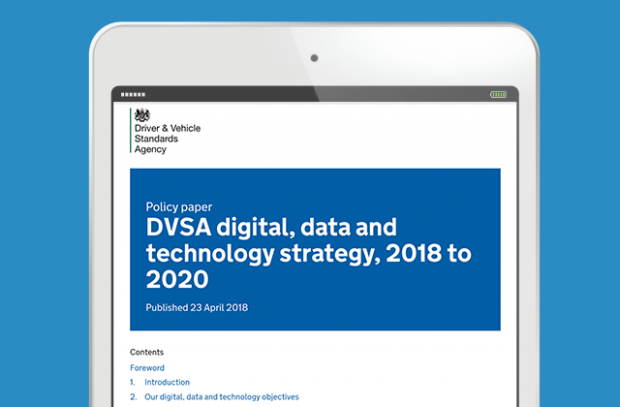 We recently published the DVSA digital, data and technology strategy, which sets out how we'll provide modern, efficient and sustainable technology to support a mobile workforce and build brilliant digital services for users. 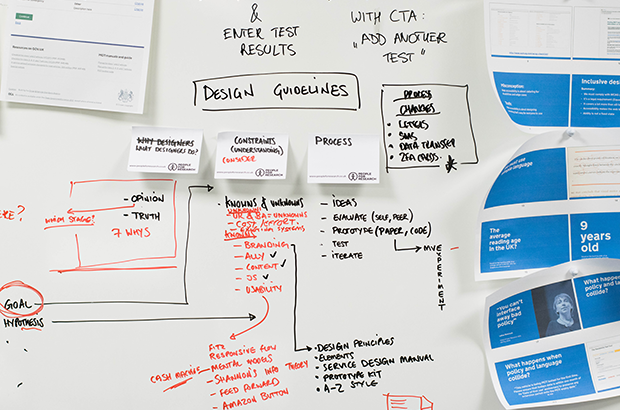 James Munson explains more about the strategy in the first of 2 blog posts. 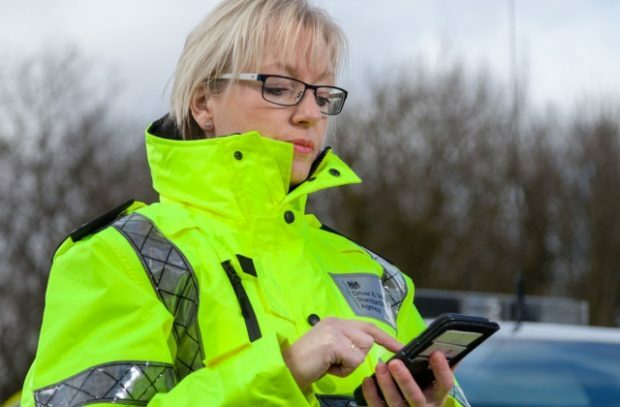 The approach we're taking at DVSA to modernising our services and technology so that we can achieve our vision of safer driver, safer vehicles, and safer journeys for all. 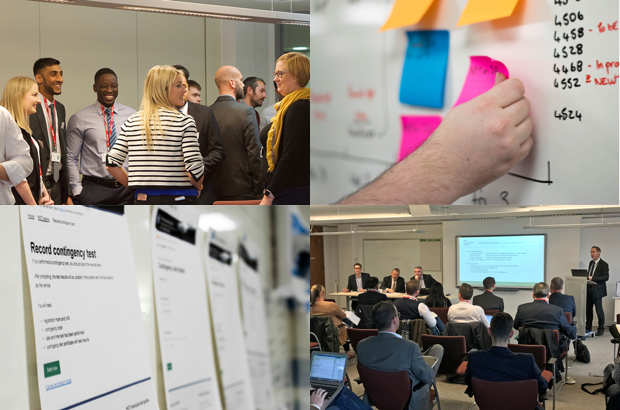 We recently hosted a 'meet the buyer' event so that suppliers on the Digital Outcomes and Specialists framework could find out more about what we do, where we're heading, and how they can work with us. 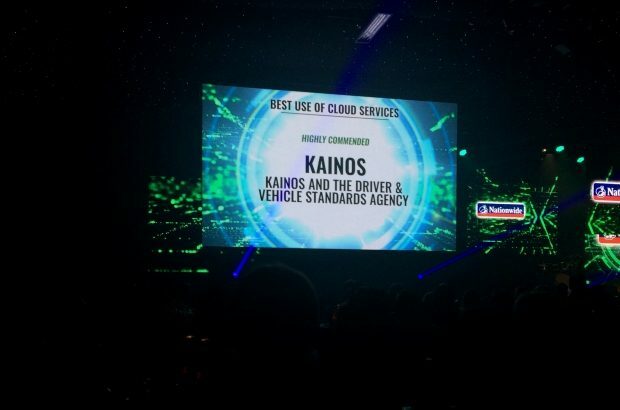 The MOT testing service was highly commended in the 'best use of cloud services' category at the UKIT Awards held in London on 17 November 2016. 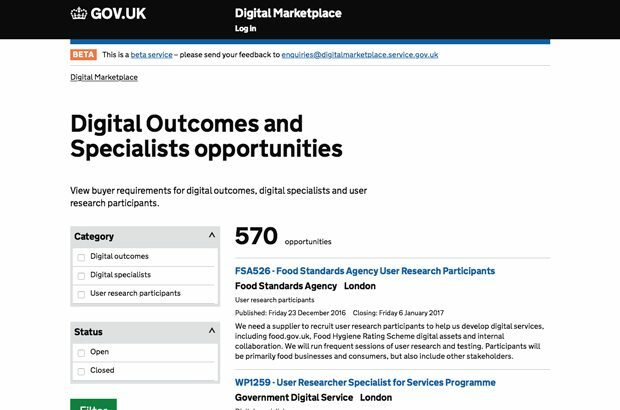 I’m sure that DVSA isn’t unique in facing the challenge of finding and keeping good-quality applicants for digital roles.